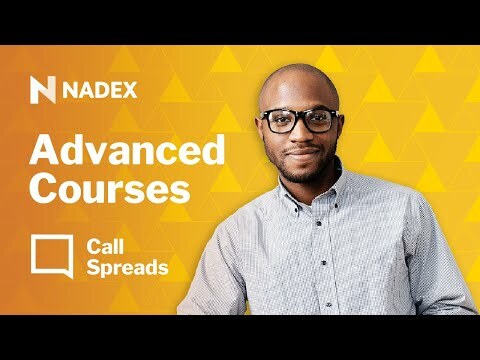 This fourth in the series of webinars dedicated to fully understanding Nadex spreads will start by reviewing the previous three sessions. From there the concepts of Intrinsic and Extrinsic value and the relationship of the price of the spread moves in relation to the underlying market. From there we will advance to the concepts of time and volatility and how they impact the price of the spread contract. In order to fully understand these concepts, a full examination of the options "Greeks" will be conducted.